The Euro-Mediterranean Human Rights documented an Israeli soldier killing of a Palestinian youth during a Friday demonstration on the Gaza Strip border. The Euro-Med stressed that footage of the incident and witnesses’ testimonies show Israeli soldiers are taking revenge on Palestinian civilians. 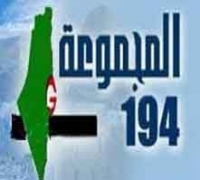 This policy has been adopted by soldiers for years and has even received support from Israeli leaders, the Euro-Med said. 29-year-old Mohammed Mohaisen from the Gaza Strip, died of his wounds sustained after an Israeli soldier shot him in the chest at less than 50 meters. According to eyewitnesses, Mohaisen was among dozens of protesters who gathered on the eastern border of Gaza City on Friday, opposing US President Donald Trump's Jerusalem declaration. Journalist Saber Nour al-Din, who documented the incident, said: Muhammad did not pose any threat to the Israeli forces and did not even attempt to cross the border. But an Israeli soldier targeted him anyway." The footage showed Mohaisen standing less than 50 meters away from Israeli soldiers in a military vehicle. He appeared to have thrown stones at the soldiers from behind the fence. It clearly shows that he did not pose imminent threat of death to the Israeli forces; there was no justification for targeting him. The way Mohaisen was killed is not a today Israeli policy. It has been in place for years in the Palestinian territories, both in the West Bank and Gaza Strip, but it is more visible on the border with the Gaza Strip, where there is a separation fence between Israeli soldiers and demonstrators. However, Israeli forces do not hesitate to target demonstrators with live ammunition and in the upper parts of the body. Since the outbreak of protests against President Trump's decision, seven Palestinians have been killed and more than 600 were wounded on the Gaza border. Through these practices, Israel violates both the international humanitarian law and human rights law, where troops are permitted to lethal use of force and firearms only when strictly unavoidable in order to protect human life. The international law permits the use of firearms only "when less extreme measures are insufficient". 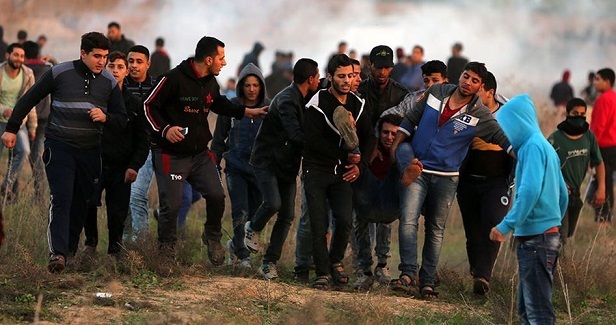 "While Israeli military orders stipulate that it is prohibited to fire at the upper part of the body except to avoid the risk of death or serious body harm, Israeli soldiers repeatedly violated these rules, both in the West Bank and the Gaza Strip," said Mirza Bishara, a Euro-Med's legal researcher. "The impunity Israeli soldiers enjoy encourages them to continue on with this arbitrary policy,” Bishara added. "Unfortunately, this policy is encouraged by Israeli ministers and MPs who make inflammatory and irresponsible statements on the Palestinians, including encouraging soldiers to shoot them to death. Those leaders are as responsible for these killings as soldiers," Bishara stressed. The Euro-Med assured that the Israeli authorities' record of conducting investigations into cases of arbitrary killing is weak and lacks credibility. 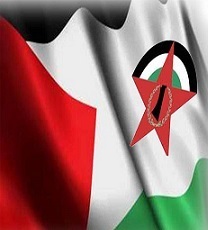 The Euro-Med called upon states parties to the Geneva Conventions and the UN to pressure Israel to stop its disregard for the lives of Palestinians, to hold accountable soldiers responsible for such acts, and to abide by the basic principles of the United Nations on the Use of Force and Firearms by law enforcement officials.